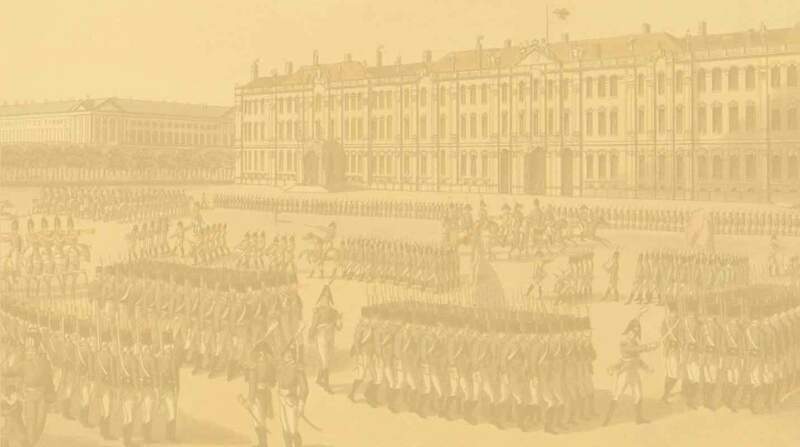 We shall publish original documents related to Russian army of napoleonic period here. All documents are in Russian. - His Imperial Majesty's Military Regulation on Field Infantry Service. Moscow, 1797. - Orders of Military Minister on: knapsack belts, wooden inlays into knapsacks, exercises with fixed bayonets, pants, coats and mittens. 1808 - 1811 гг.